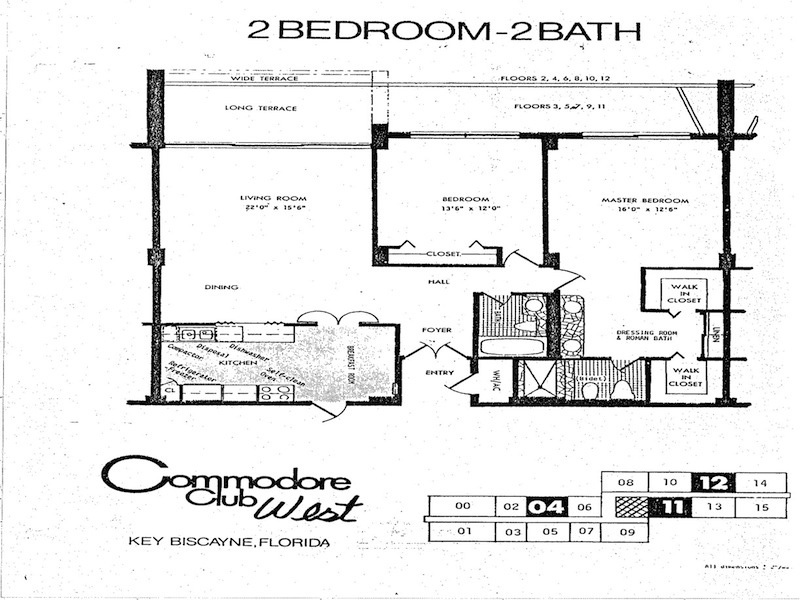 Key Biscyane Condo for Sale at Commodore Club South. 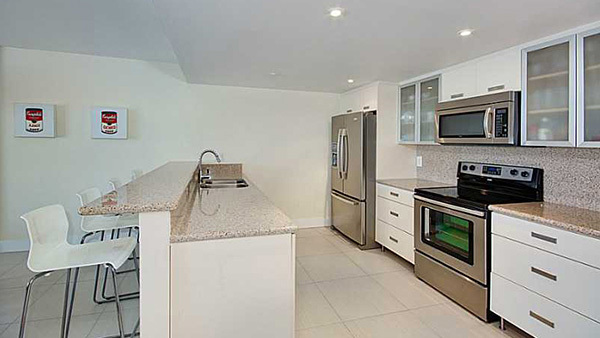 Beachfront beauty, immaculate completely updated, 2 bdrm,2bthrm. 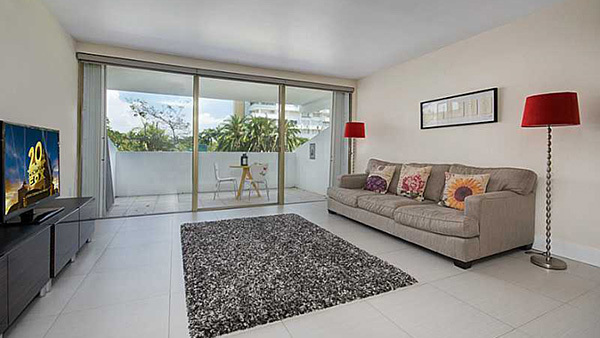 Open remodeled kitchen facing living areas, new baths, tiled floors, oversized balcony, lots of closet space. 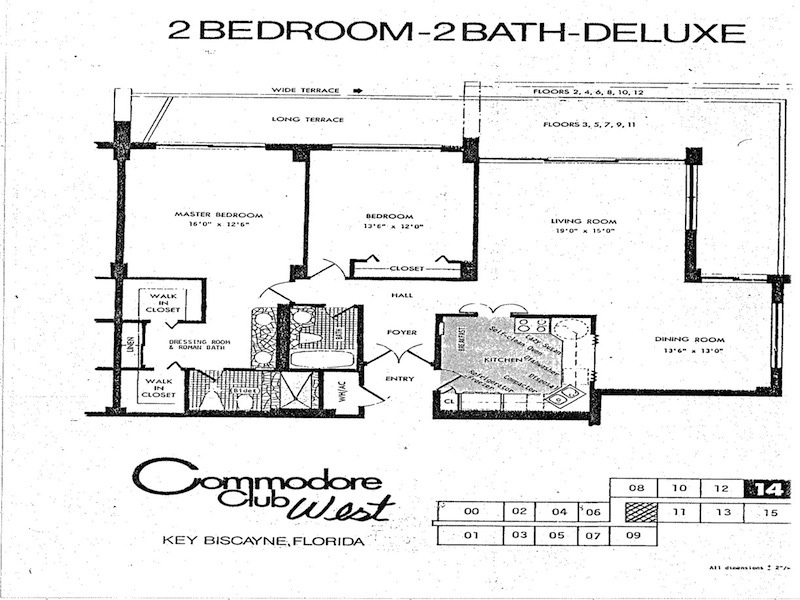 The Commodore Club is a fantastic condo complex located in the northern part of Key Biscayne residential area. 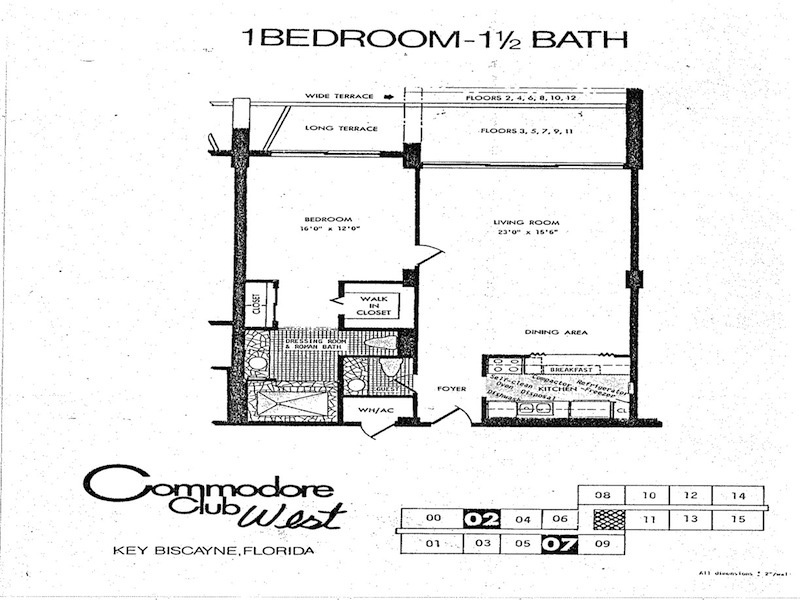 The Commodore Club is a part of an elite group of condo-resorts in Key Biscayne. 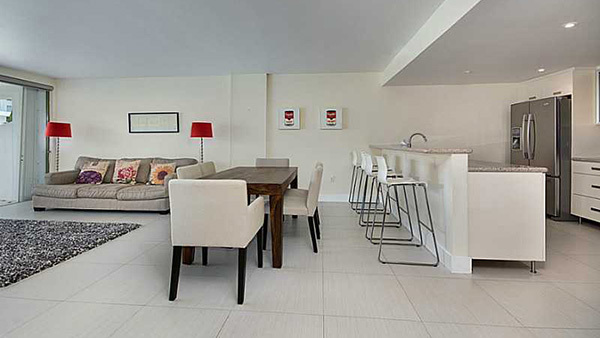 This Key Biscayne condo-resort has amazing amenities and residential features along with incredible architectural design. 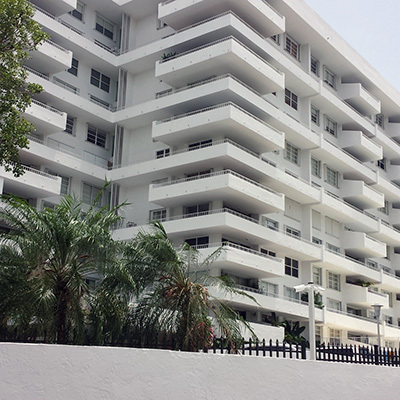 Several mid-rise condo buildings make up Commodore Club with ever building being twelve stories high. 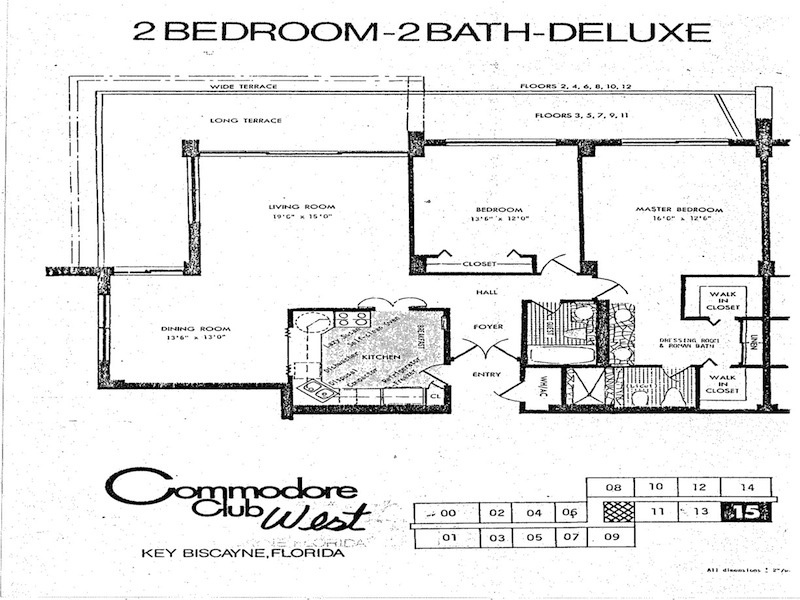 The Commodore Club condos have an ultra-modern architectural design that provides for incredibly spacious balconies. 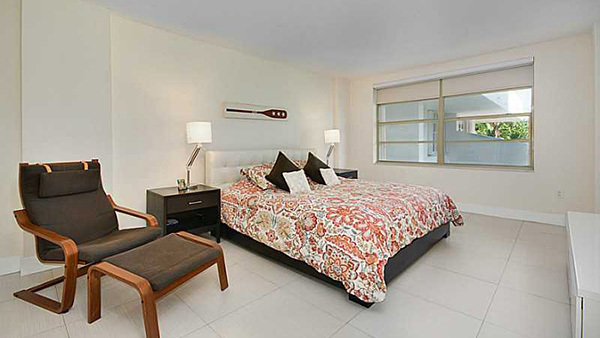 Each condo is surrounded by well maintained landscaping that has trees, flower bushes and walking paths. 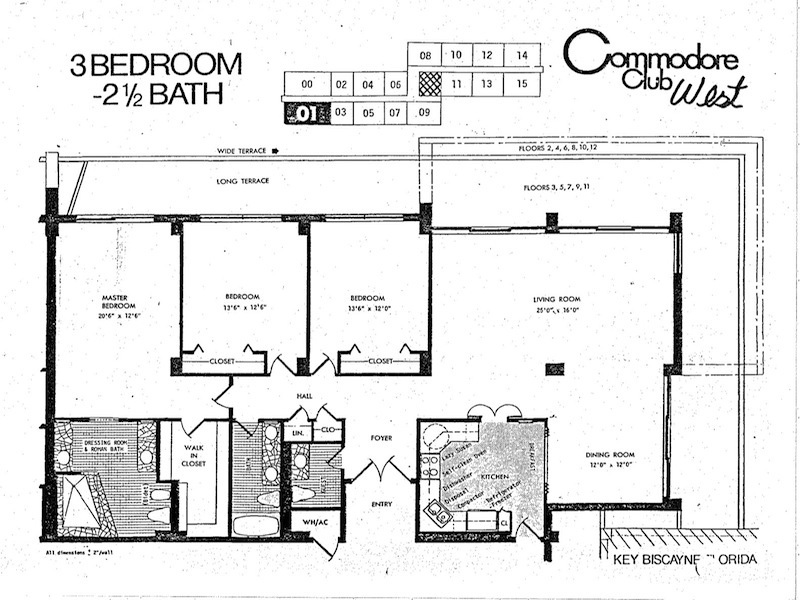 Each of the Commodore Club’s 187 residential units has spacious layouts and expansive balconies. 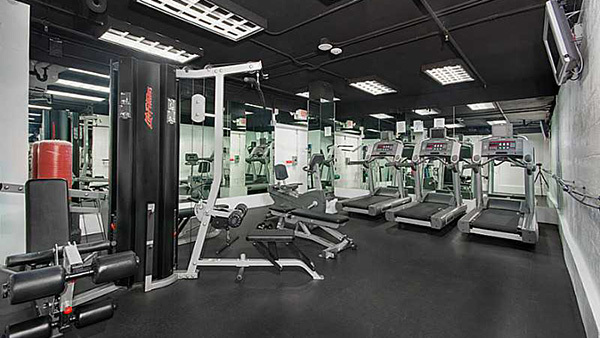 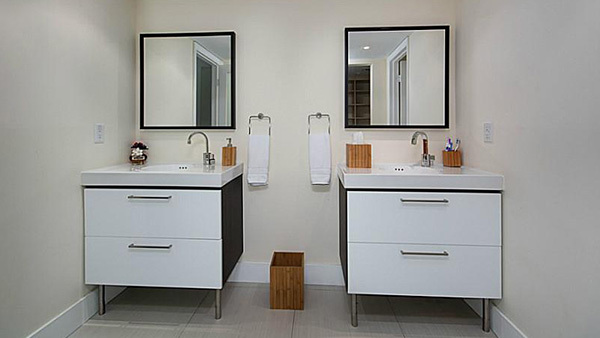 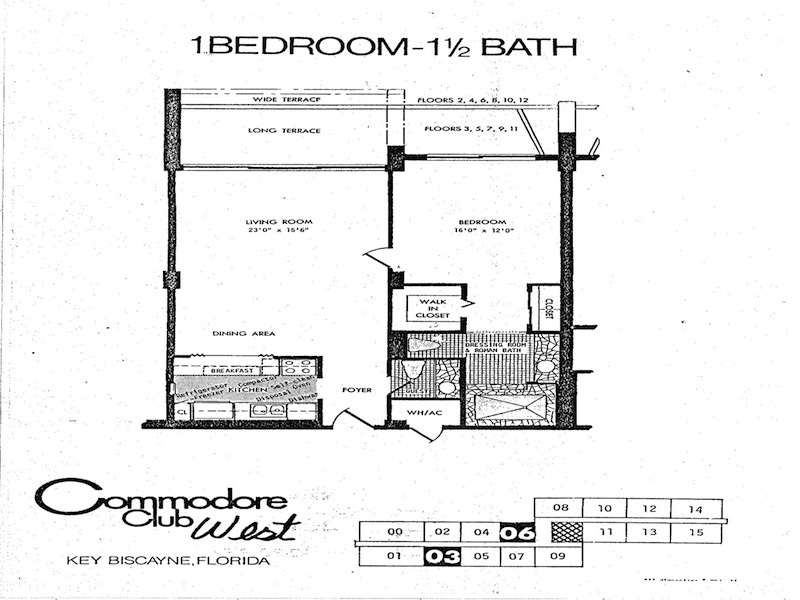 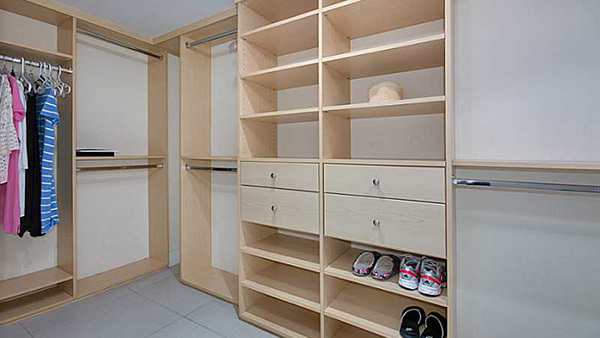 Floor plans vary and range from luxurious studio suites to three bedroom condos. 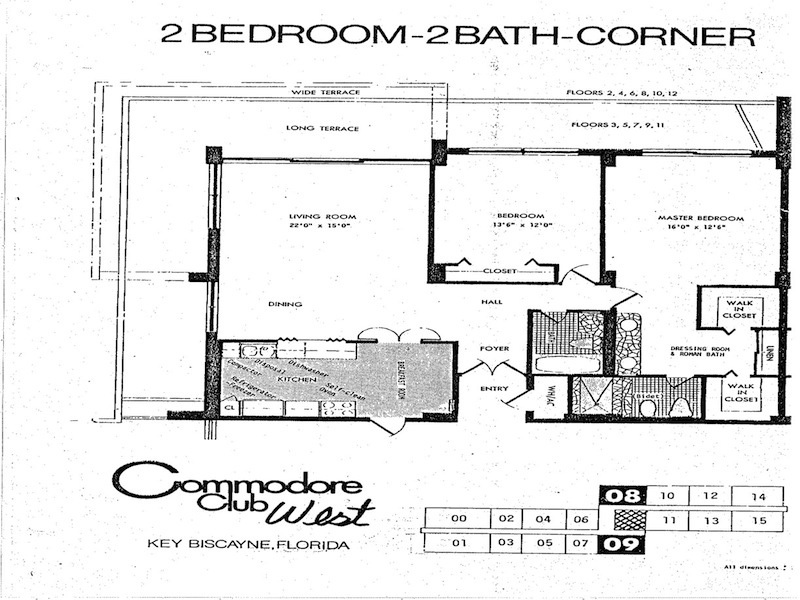 Amenities for the Commodore Club condo are assigned covered parking, pet friendly, community rooms, 24-hour gated security, 24-hour concierge services, exercise room, vehicle wash, laundry rooms, outstanding waterfront views, tennis courts, beachfront location, just south of Crandon Park and within a short drive from the Crandon Park Golf Course. 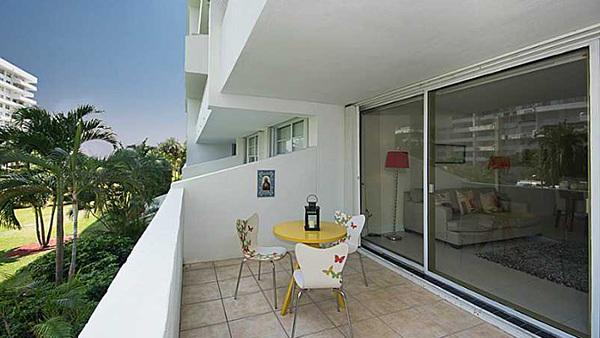 Key Biscayne is considered by many to be the more tranquil place to live in South Florida. 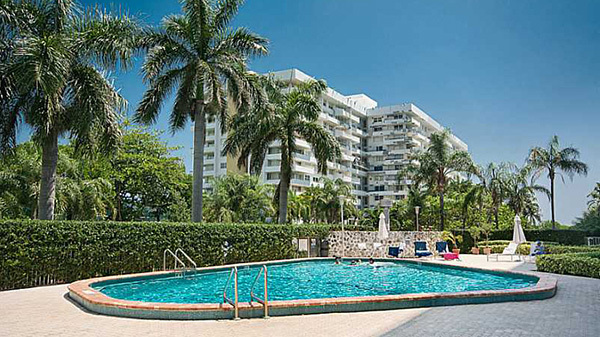 The fact that the majority of the island is reserved for lush vegetation that provides amazing scenic vistas is only part of the reason this island has remained so natural and appealing. 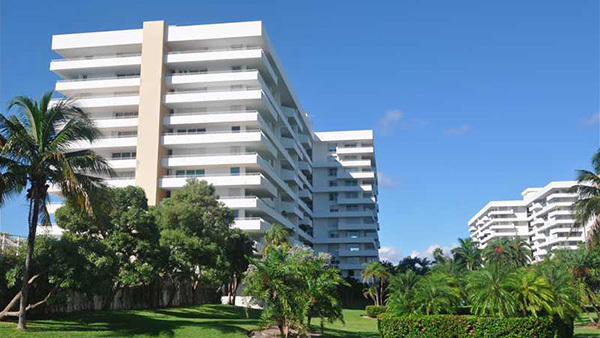 Key Biscayne has a vast array of condo buildings from luxury high-rise buildings to quaint condo communities. 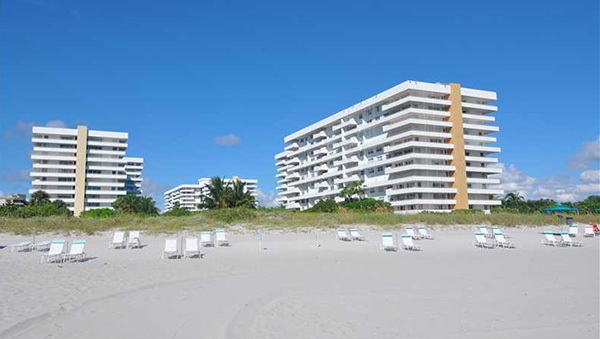 Most Key Biscayne condos emphasize enjoying their beachfront location and year-round beautiful weather by providing amenities and residential features that allow residents to further enjoy these privileges.